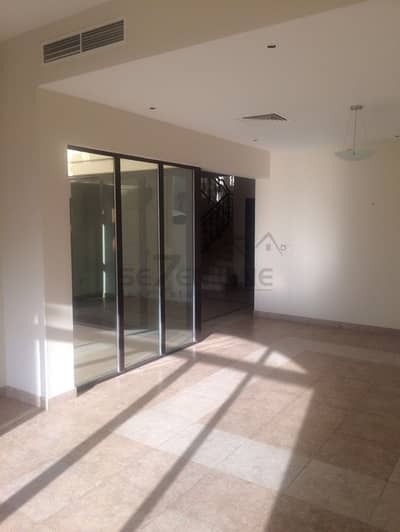 Looking to rent a villa in Naseem instead? If you think Dubai is a boardroom city with a lavish real estate, you have been hugely misinformed. It is deeply multicultural where people from over 200 different nations reside and make a living. It may very well be called the world’s biggest cosmopolitan as it is filled with over 50% expats burning the candle at both ends to reward themselves. 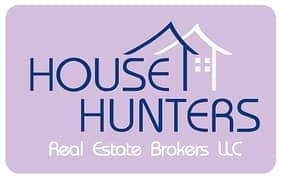 Dubai is what living the perfect life means so we would recommend you look for properties in Dubai. 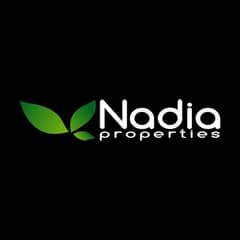 Let’s see how Naseem villas for sale in Dubai’s premium district of Mudon meet your buying expectations. The villas in Naseem follow a modern Arabic design with quality finishes and premium construction material. The houses have spacious balconies that have perfect views of the community. Most of the villas come with a maid’s room as well where your working staff could live. The villas have built-in wardrobes, along with central air-conditioning and central heating systems. 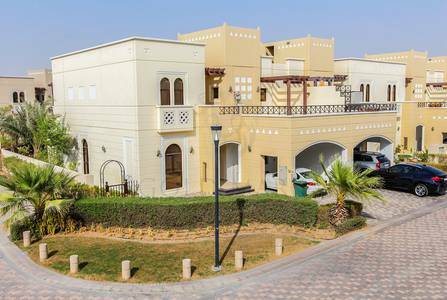 Currently, you can get 4-bedroom villas for sale in Naseem that come with 4, 5, and 6 fully-equipped bathrooms. 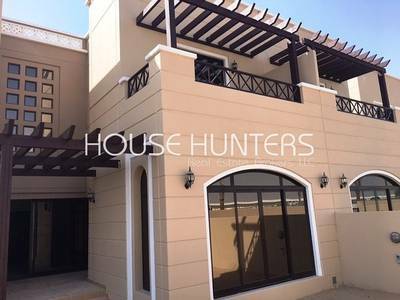 The buying range for these 4-bedroom contemporary villas starts at AED 2,380,888 and ends at AED 3,399,888. These are all detached and semi-detached villas where the price varies upwards as you move to the units that are located on the corners of the line. 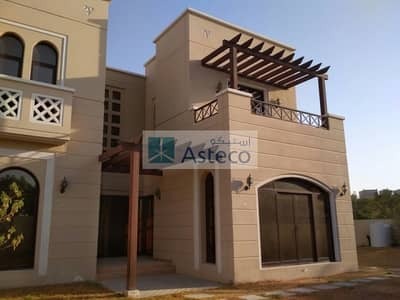 Several villas for sale in Naseem, for example, the property priced at AED 3,399,888, have negotiable rates to some extent. 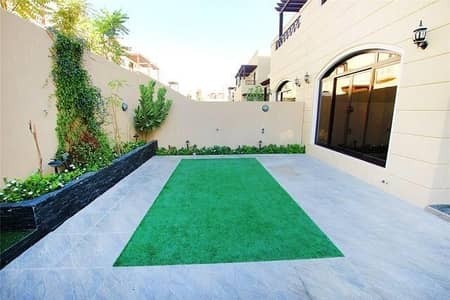 For the sake of comparison, you can see the Reem Community, which is one of the popular properties in Mudon to buy just like these villas for sale in Naseem. Naseem is a pet-friendly and family-friendly community that offers its residents a tranquil yet active lifestyle. The amenities offered to the Naseem villas residents include laundry and dry-cleaning services, playgrounds, football field, basketball courts, private gardens, shared swimming pools, nursery schools for kids’ education, parking areas for visitors, public park, private covered car parking for residents, shops, restaurants, walking and jogging tracks, and much more. 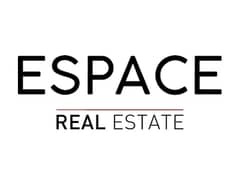 The community is also conveniently located so you have an easy access to the highway. 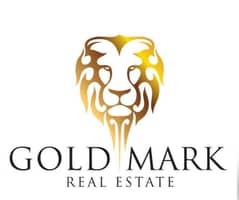 I am looking for Villas for sale in Naseem, Mudon, Dubai, UAE. Please let me know about any suitable properties you have. Thank you.